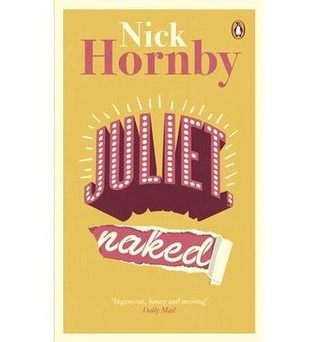 I picked up this book because I am a fan of the author’s brother, Nick Hornby, and her husband, Robert Harris, so I had high hopes of the quality of the writing. Unfortunately I was disappointed. The book follows a series of lonely misfits in a small town who come together in the community choir and improve their lives, happiness and family relationships through the power of joining in and communal support. With a plotline treading such familiar and predictable ground, the book either needed to be exceptionally funny or have particularly compelling characters in order to be successful. Unfortunately it has neither qualities. I didn’t really like or care about any of the characters. I thought the characterisation was poor and I couldn’t really get inside the heads of the characters; they were all a bit flat and one note. The plot was also written by numbers with no twists or surprises and could be any number of other books I’ve read or films I’ve seen. 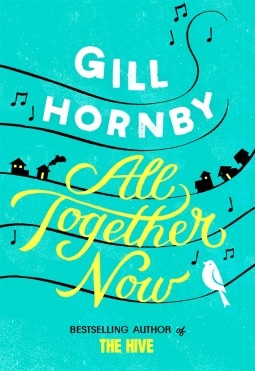 In fact, the basic premise of an unlikely group of people drawn together by circumstance and becoming an extended supportive family is almost exactly the same as Nick Hornby’s book ‘A Long Way Down’, but his writing is much more accomplished and compelling and his observations about human relationships more piercing. I really wanted to like this book, but it was just incredibly average and bland.